Rookie of the Year, Teni aka Teni Entertainer is out with a new song titled “Lagos”, produced by Jaysynths Beatz. 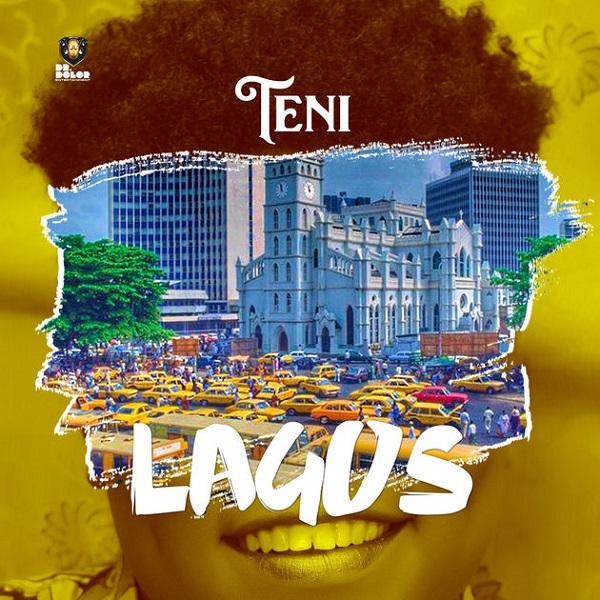 The Doctor Dolor Entertainment recording artiste, Teni describes one of Nigeria’s major city – Lagos on her new single, she sings about her wonderful experience within the city. ‘Lagos’ was mixed and mastered by MillaMix.